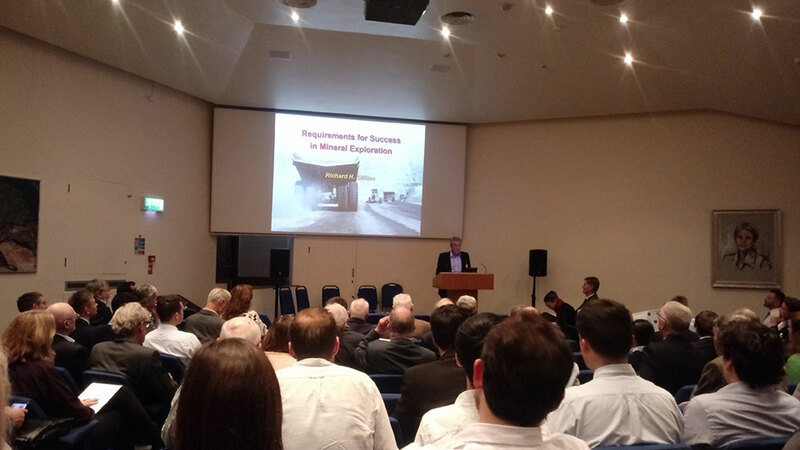 James Rogers, President of Global UAV Technologies, spoke to us at Mines and Money London to help us understand the potentially huge impact that their technology could have on the mining industry. Global UAV is a vertically integrated drone technology company – they build and manufacture their own drones, they provide a full suite of services all the way through to ensuring regulatory compliance for their customers. Their in-house developed Unmanned Aerial Vehicle (UAV) technology is a market leader in the geophysical area globally. Global leads in terms of safety, efficiency and cost-effectiveness. Instead of a helicopter, geophysical surveying can be carried out with a semi-autonomous drone flying close to the ground for improved accuracy. Their drones are faster than ground surveys too. For more details on why Global UAV are making such an impact in the mining sector watch the full interview. With its growing technical expertise and expanding reach globally, Global UAV Technologies is implementing its plan to become a leader within the Unmanned Aerial Vehicle (or ‘UAV’) sector. Through its wholly owned subsidiaries – Pioneer Aerial Surveys, High Eye Aerial Imaging, UAV Regulatory Services and NOVAerial Robotics – Global UAV Technologies provides a full spectrum UAV-based surface and sub-surface imagery. Global UAV Technologies will continue its growth through expanding the business of its subsidiaries and the continued evaluation of potential acquisitions with the goal of creating a consortium of businesses that will cover all aspects of the UAV industry. Traded on the Canadian Securities Exchange – CSE:UAV, Global UAV are headquartered in Vancouver, British Columbia. You can find out more on the Global UAV Technologies website, connect with them on Facebook, and follow them on Twitter @GlobalUav and Youtube. Next articleIronRidge Resources ‘pleased with progress’ at Cape Coast Lithium project in Ghana.